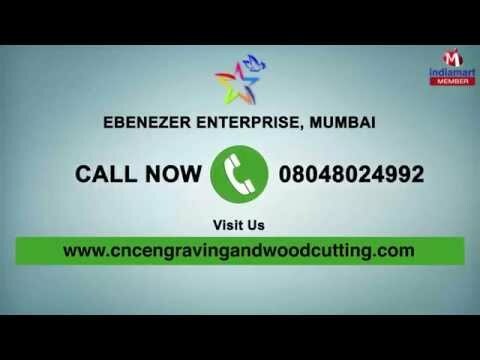 Welcome to Ebenezer Enterprise, established in the year 2007, we are engaged in service provider a broad array of high quality Designing & Cutting Services. Our product range includes Brochure Design & Printing, Vinyl Cutting Plotter Works and MS Truss. These services are fabricated by taking high grade raw material as per the well defined industry norms. For a smooth and hassle free production, we have partitioned our infrastructure into many sub-parts like production unit, quality control unit, sales & marketing unit that are operated by our highly skilled professionals. Furthermore, our manufacturing unit also enables us in catering the bulk requirements of our precious customers within the promised time frame. Apart from this, they also work as a complete team with one another in order to provide the optimum quality services to our valued clients.